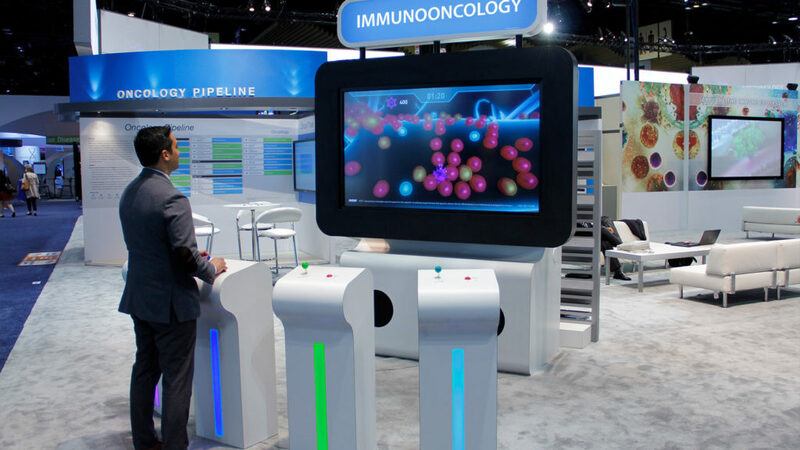 Multi-player cancer immunotherapy interactive educational arcade game at ASCO 2016. ©2016. All Rights Reserved. 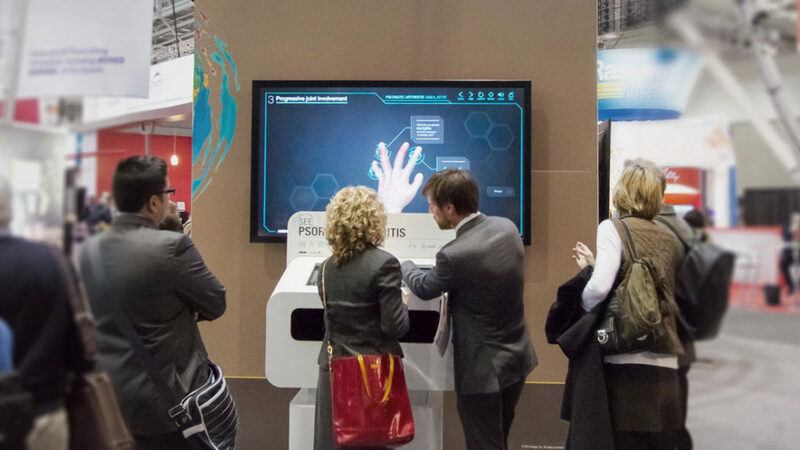 Multi-player cancer immunotherapy interactive educational arcade game at ASH 2016. Idle screen. ©2017. All Rights Reserved. 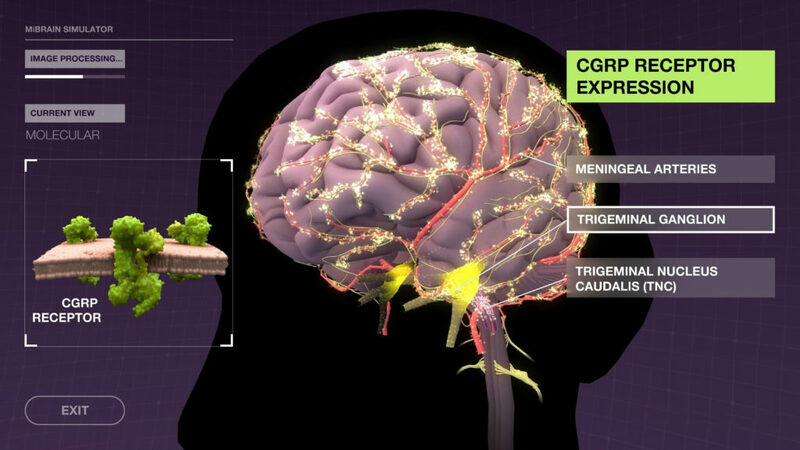 Multi-player cancer immunotherapy interactive educational arcade game. ©2017. All Rights Reserved. 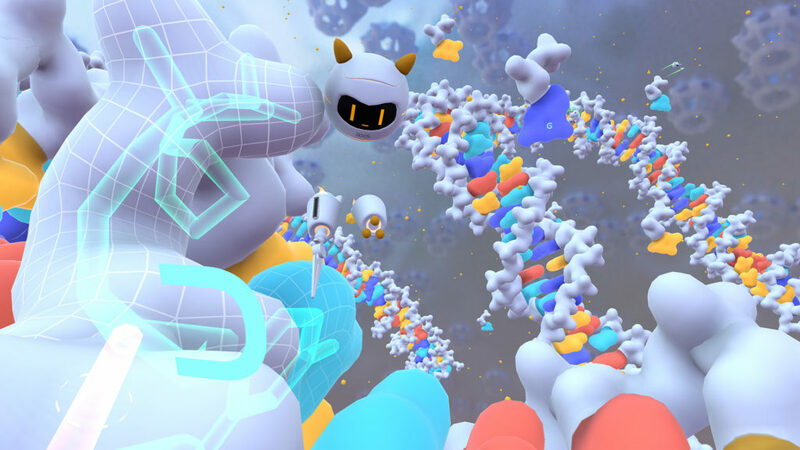 Multi-player cancer immunotherapy interactive educational arcade game. Leaderboard screen. ©2017. All Rights Reserved. 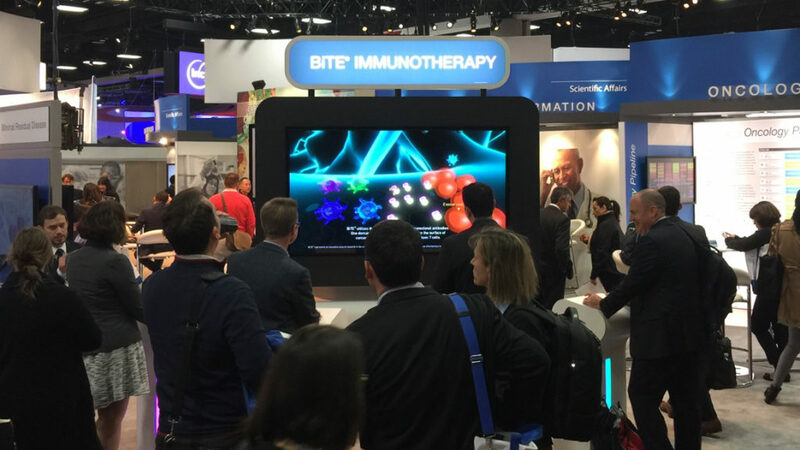 Multi-player cancer immunotherapy interactive educational arcade game at ASH 2016. ©2016. All Rights Reserved. 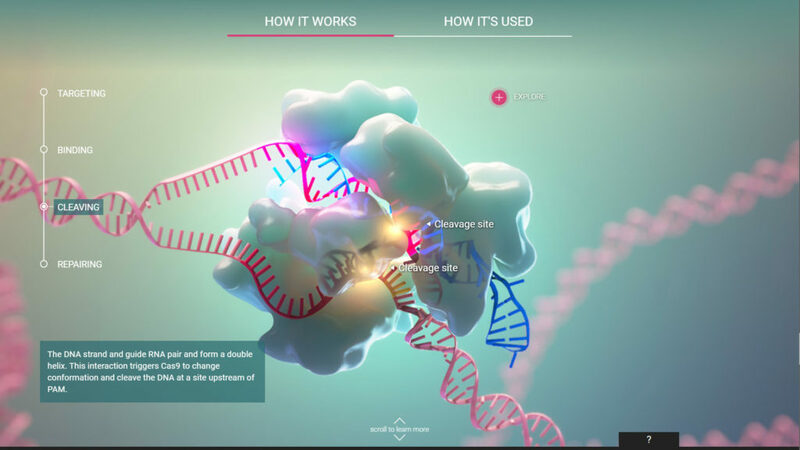 Cancer immunotherapy interactive educational game website. ©2017. All Rights Reserved. 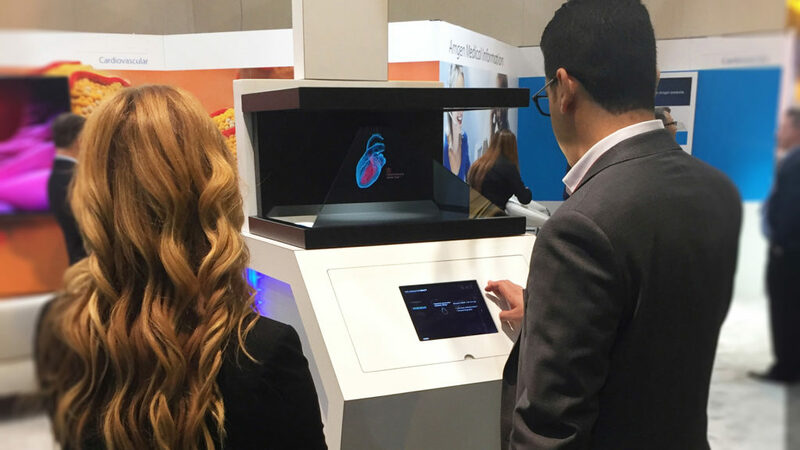 A highly engaging immunooncology educational game featured at ASCO and ASH. Playing the role of cytotoxic T cells in an evolutionary arms race with cancer cells, users interact with an AI-driven population of cancer cells that proliferate and evolve evasive mechanisms. 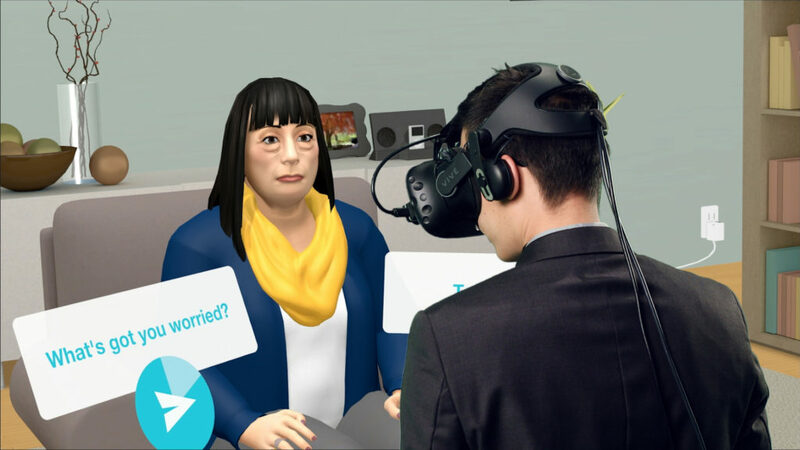 Simple interactions and custom controllers improved accessibility for users with limited gaming experience. Built-in analytics provide metrics to measure ROI. The view from the top made it all worth it. A huge thank you to everyone who helped us crush our fundraising goal for the World Wildlife Fund - together we raised over $1600 to support wildlife sustainability efforts. Until next year!